Sell poplar logs - Demands and Offers for wood and wood products. 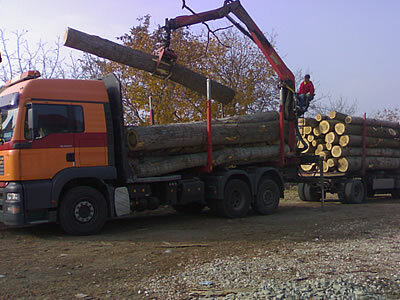 ID 460049 We are specialized company from Romania and we offer poplar logs (e.a) with diameter more thena 22 cm. We provide also delivery services on Romanian teritory. We are specialized company from Romania and we offer poplar logs (e.a) with diameter more thena 22 cm.